EXPERIENCE OUR SOLUTIONS FOR SAFER FOODS! The proprietary TempSURE® all natural dry heat process was designed and built right here at Honeyville Inc. Our staff of experts created a system that uses closely monitored heat to act as a kill step in reducing or eliminating harmful levels of bacteria in dry food ingredients. 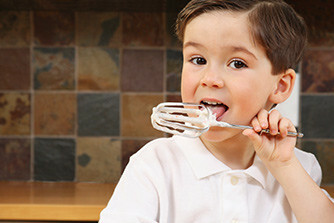 In 2009 the CDC released a report of an E-Coli outbreak resulting from consumers eating raw refrigerated cookie dough. Many large food corporations encounter similar risks today, using flours and powders that are not heat-treated. Seeing the need for safer foods, we developed the patented TempSure process. 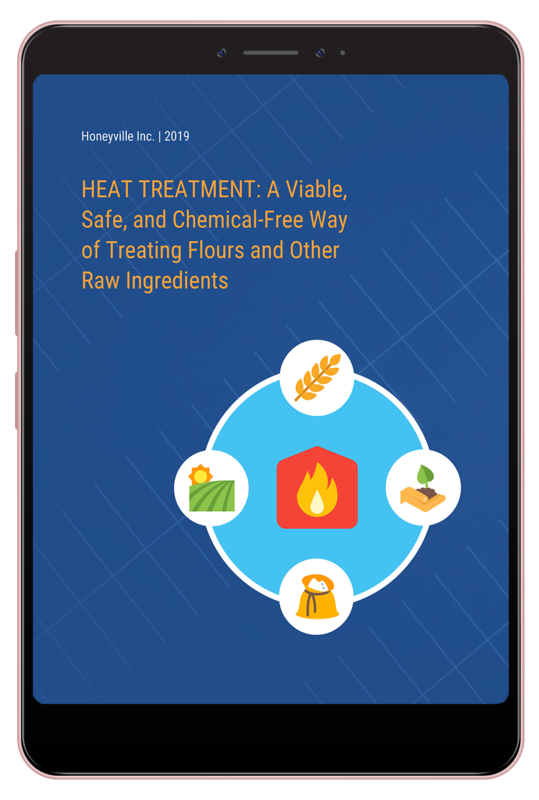 By heat-treating flours and ingredients with dry heat, TempSure provides security and safer solutions to the industry and its consumers by reducing total plate count (tpc or apc). What makes TempSURE® so unique? Different from irradiation, the TempSURE process does not apply any radiation to the product. 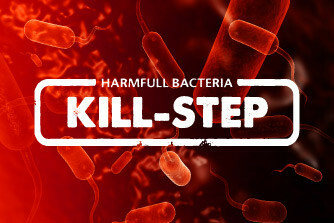 Using simply a proprietary heat process, similar to sterilization, TempSURE can kill harmful bacteria. 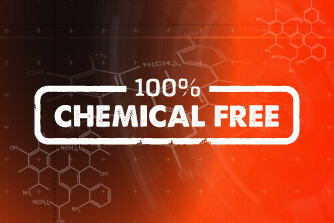 More importantly, we do not use chemical fumigants allowing for organic, gluten free, and non-GMO products to be heat-treated. Our proprietary process allows for customization and safe handling because our specially designed system keeps your ingredients in the original packaging. By keeping ingredients in the original packaging no foreign allergens are introduced and ingredients that may contain natural allergens are isolated to prevent any cross contamination. Wholesale quantities (50lbs+) more than you need? We also offer heat-treated flour in 5lb bags through our Page House consumer brand. Check it out! Special heat probes monitor the temperature to guarantee a 5-log pathogen reduction (99.999%). TempSURE can reduce or eliminate harmful bacteria, pathogens, mold, E. coli, yeast, Salmonella, and microbes. Recalls from contamination can disable a company. By heat-treating flours and ingredients, TempSURE provides security and safer solutions to the industry and its consumers. In a way, TempSURE is similar to ingredient sterilization in that dry ingredients with high harmful bacteria counts are made safer for consumption without using any chemicals or fumigants. Food safety is ever-evolving. Stay ahead of the curve in understanding Heat-Treatment of ready-to-eat foods and ingredients. Just fill out the form below and we’ll send this white page to your email address.